Himali is a clinical informatics manager with four years of experience as a physician in family and emergency medicine and over seven years of experience working with standard clinical terminologies. Himali earned her Masters of Science degree in Biomedical Informatics at The University of Texas. 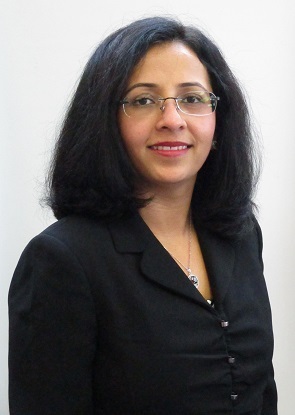 Himali was the contracted team lead for a US Department of Veterans Affairs project to achieve semantic interoperability between the Veterans Health Information Systems and Technology Architecture (VistA) with other government agencies and private sector healthcare providers. Himali is responsible for leading medical terminology and data interoperability projects as a clinical terminologist and subject matter expert. She has extensive experience modeling and mapping clinical content using Apelon’s DTS, TermWorks, and TermManager and Clinical Architecture’s Symedical.